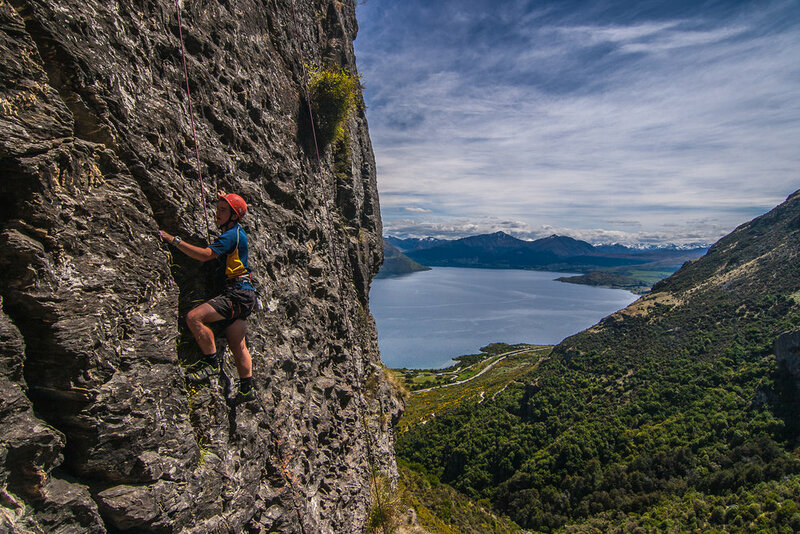 Wanaka Rock Climbings "Intro fun" options are the perfect Wanaka experience. 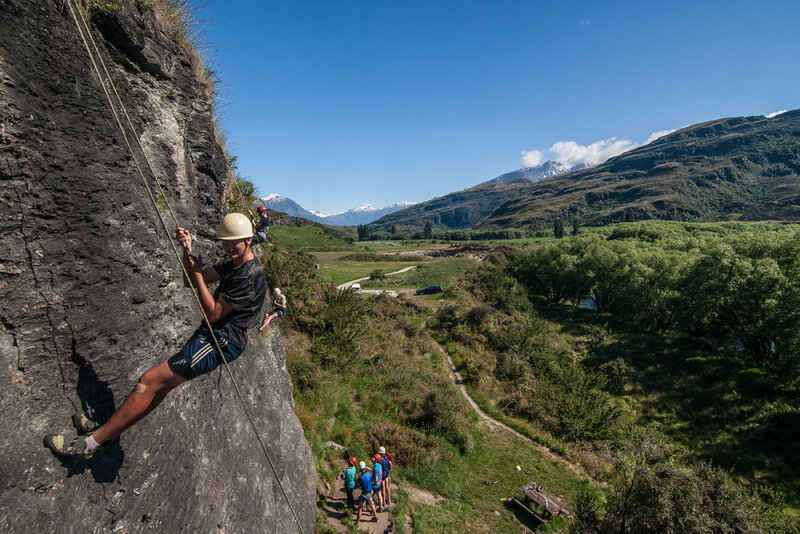 Enjoy the beautiful outdoors of Mt Aspiring National Park, all while experiencing a new and exciting sport. these courses are ideal for both travellers and families who are looking for an introduction to rock climbing in a spectacular setting. Wanaka Rock Climbing’s basic half day catering for all abilities. You can climb, abseil or a combination of the two. Our guides will teach you the basics of the sport and together you can climb routes that suit your style and comfort level. Wanaka Rock’s introductory full day catering for beginner climbers who have a higher level of fitness and are seeking adventure. After teaching you the basic movement skills in the morning our guide will find you some exposure and excitement in the afternoon. A lunch is included in our full day option, so stretch out and relax in the shade by the river for a well deserved break!